Class Supply list will be given at store. Book required. All supplies can be purchased at our store with a class discount. Supplies are required prior to first class. 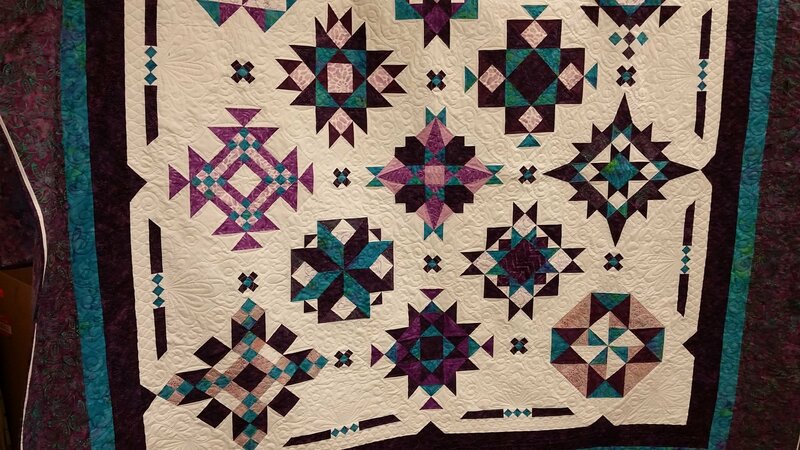 Must have completed a Beginning Quilting Class or have equivalent experience.